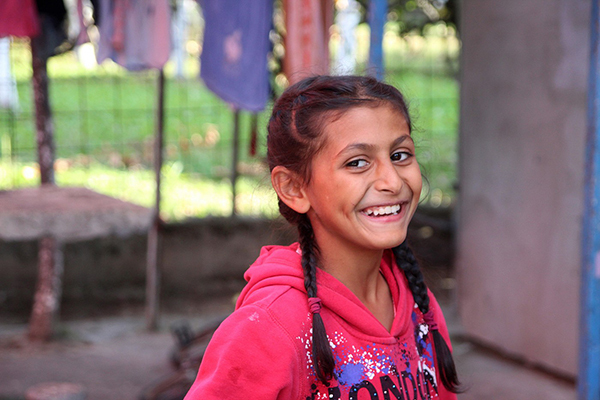 Amela Aljić is nine years old and can’t wait to start school. She is registered for pre-school program, while in September she is to start regular school. 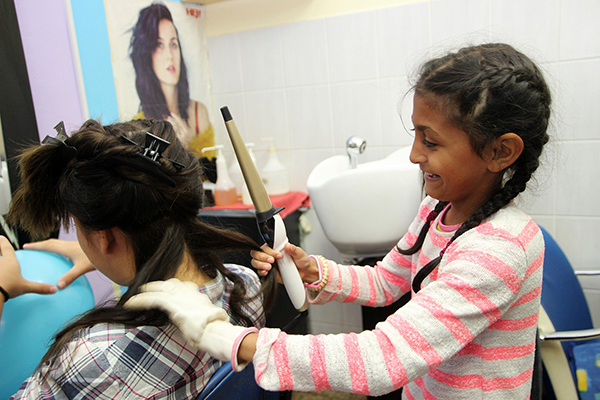 “I want to go to school to study and learn to become a hairdresser, I already do some hair styling and braid hair”, says Amela, adding that she is happy to finally join her friends from the neighborhood who go to school. 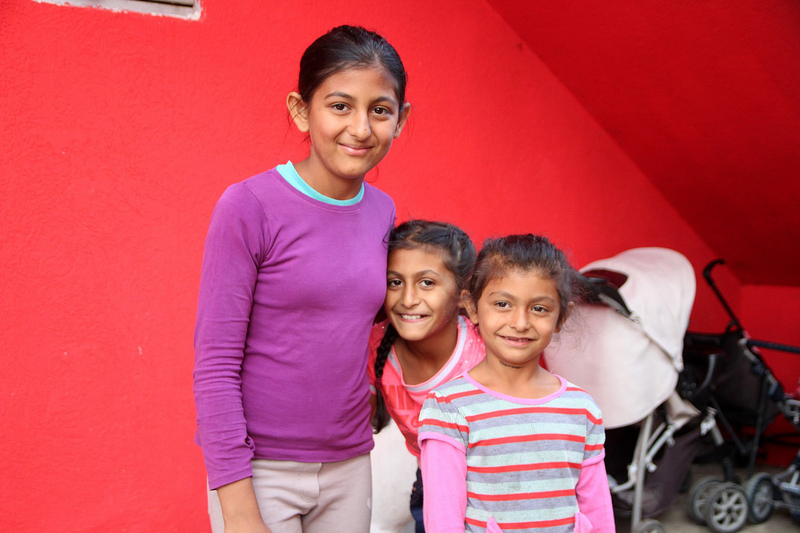 Amela’s sisters Elvisa (6) and Andrijana (11), are also looking forward to starting school. Their father Elvis, who attended eight grades of school after which he dropped out, says that he is aware of the importance of education, but that financial situation and a few relocations of their family did not allow for their children to get included in the regular schooling sooner. “We certainly have a desire for our children to be educated, but we were not able to afford all of that immediately. We need to get them clothes, snacks, equipment. We have decided that all three of them should start school and we hope to be able to also provide that for our youngest son who is now three years old”, says Amela’s father Elvis, while mother Merima adds that she did not have an opportunity to get education, but that she would like her children to use such opportunity. Amela and her sisters are beneficiaries of the Day Center at the “Vermont” Youth Center in Brčko, which has been operating with support of Save the Children and has around 130 beneficiaries who enjoy daily support of a psychologist, a classroom teacher, a social worker, a community mediator and several volunteers. Day Center staff can only but compliment Amela. “Amela is a very curious and eager to start school, and since her parents have decided to enroll her and her sisters in school, that is all she ever talks about”, says Dobrila Vuković, YC “Vermont” Day center psychologist. Parental support program is one of the key components when it comes to children returning to the educational system and dropout prevention. The European Union allocated EUR 350.000 for “Bright4All - Basic Right to Education for All Children in Bosnia and Herzegovina” project aimed at identification of the causes and prevention of school dropout for children belonging to vulnerable groups. The project is implemented by Save the Children, in partnership with Association “Žene sa Une” from Bihać and Youth Center Vermont. 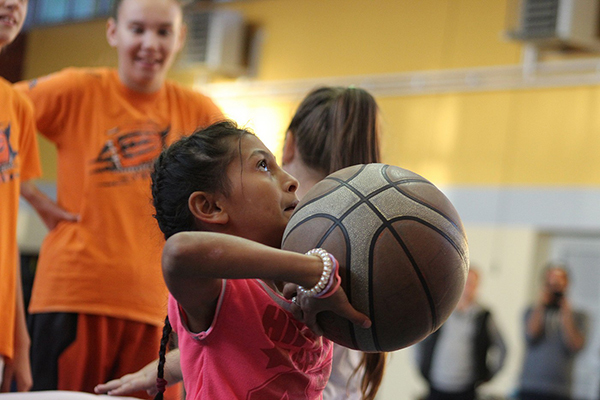 Within the project, a Local Action Research that saw participation of 1132 children was conducted in Una-Sana and Tuzla Cantons, Prijedor, Bijeljina and the Brcko District. “We got useful results and important data for future work with all target groups, information on reasons for dropout from various surroundings”, says Asmir Husić, who participated in the research. “I was studying English language and literature in Tuzla, and due to my financial situation, I was forced to abandon my studies. Upon engagement in this project and similar activities, I decided to fight and I am happy to assist and motivate others to continue”, tells Asmir who is preparing for enrollment in a part-time law study. “The research confirmed that one of the dominant reasons for school dropout is a difficult financial situation, but among reasons are also inadequate self-image and fear from non-acceptance in school, which were previously not considered enough”, says Vesna Gavric, YC “Vermont” Day Center manager, adding that new insights from the research and project experience will be applied in future work of the Day Center. “It is great! I want to stay here!” she says.